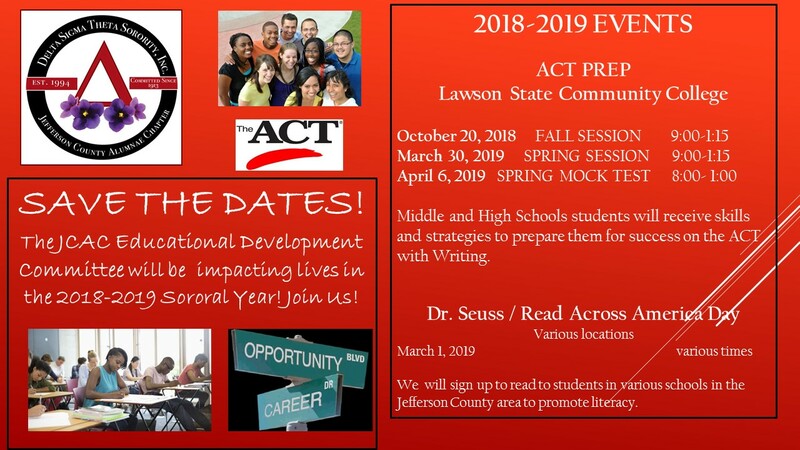 Middle and High Schools students will receive skills and strategies to prepare them for success on the ACT with Writing. Sorry. Registration is Closed. We have reached our max capacity.